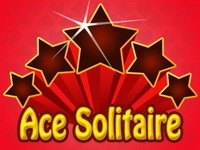 Description: A simple yet nice version of Spider Solitaire. Try to place all cards in descending order, completed stacks will be automatically removed. Hit the stack in the left upper corner to deal more cards. 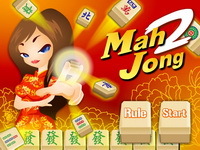 The player can use the drag and drop function but there is also the possibility to click or tap the cards, this will move them automatically to the correct position.